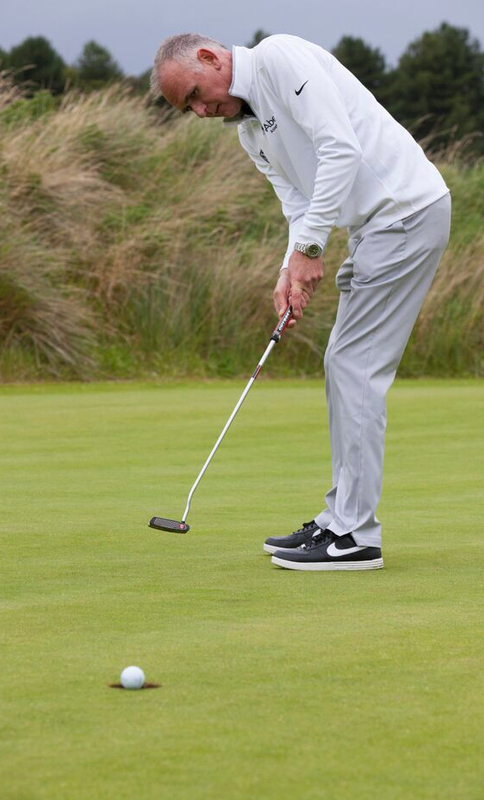 Most golfers crouch behind the ball to read putts. The problem here is that your eyes don’t hit the ground until a foot or so after the ball, so it creates a false impression, and makes you think the putt is shorter than it is. When reading a putt, it is better to look from the hole back to the ball. We know pace determines line, but pace is determined by green contours. Slopes are easier to see from the side than up or down the line, so look at the putt from the side. This also gives you a more accurate idea of length. Find a breaking 20ft putt. Read the putt from both the high side and also the low. You’ll see that looking from the high side has the effect of flattening the green – but when you look from the low side, slopes are more apparent. So in reading the putt, favour the low side. As you walk around the putt, pay attention to how your feet react to the slopes. Feet and ankles are very good at perceiving uneven ground and give you valuable feedback on the slopes your ball must negotiate. PGA Tour stats tell us Tour pros have a 1 in 10 chance of holing from 25ft. 87% of the time they two putt. These are the best putters in the world, on the best greens. 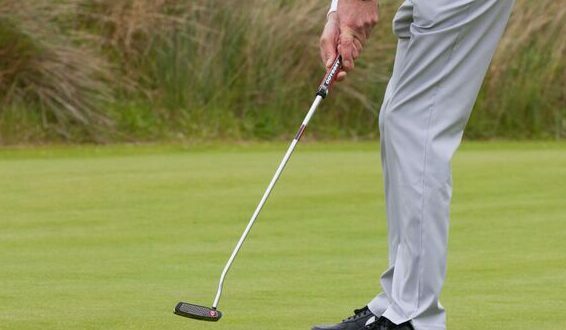 Accept that two putts is a great result and you’ll find it easier to switch attention to pace over line. Gary Nicol has recently teamed up with experienced Performance Coach Karl Morris to publish a new book called ’The Lost Art of Putting’, which is now available on Amazon. The perspective and concepts they share in the book have the potential to liberate golfers so that they can experience what they are capable of on the greens. Does the stroke create the putt or does the putt create the stroke? Being child-like is having a simple fascination in getting the ball into the cup and to love the task of doing so. To be childish is to expect that a certain outcome will come your way, that you deserve to hole the putt or that you shouldn’t miss from a certain distance. The Lost Art of Putting will help you be more child-like on the greens and less childish. Our Portugal Trip Can’t Come Soon Enough!